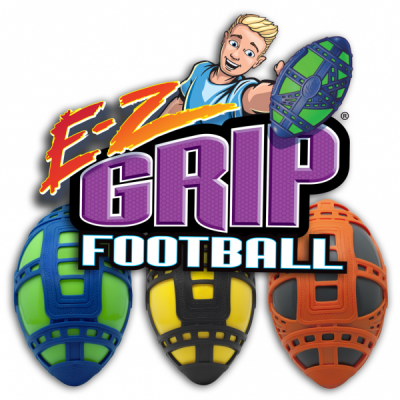 The E-Z Grip Football provides the best grip for one-handed catches in any weather, in the pool or on the muddy field. This would be cool in the pool or at the park! 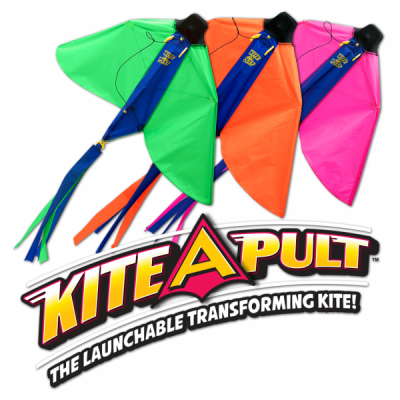 Great for girls and boys and helps motivate kids to play outside. Colors are bright and packaging really catches my eye. 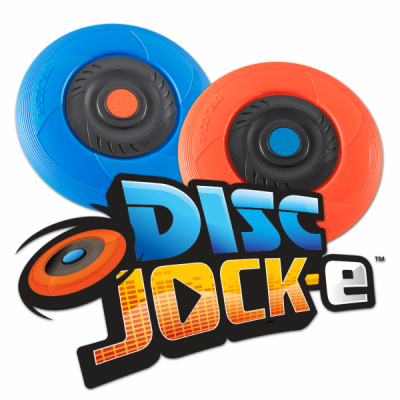 The product seems like an awesome kid version of a football. Love it! Boys and girls can use it! Great outdoor play ball! 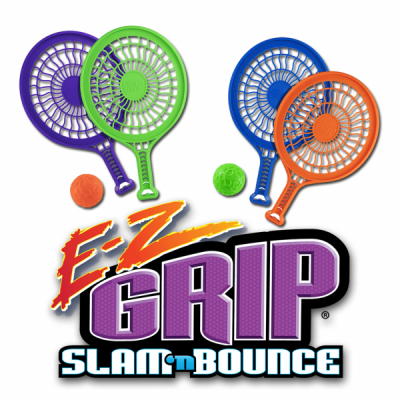 The grip is awesome for little hands and the soft edges is great! Less injury outdoors is always the goal.